In modern soccer, players of all abilities experience enormous time pressure and pressure from opponents. They rarely get the chance to receive the ball calmly and then dribble, pass or shoot at the goal. 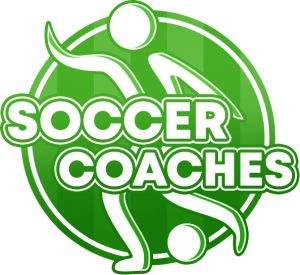 Only by being able to bring the ball quickly and safely under control often while on the run can one play attractive and successful soccer. 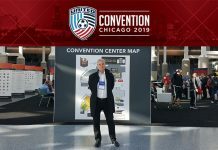 However, perfect ball control does not just start when the ball is at the player’s feet, but must always be seen in the context of a game situation and an opponent. 2) The first touch of the ball. 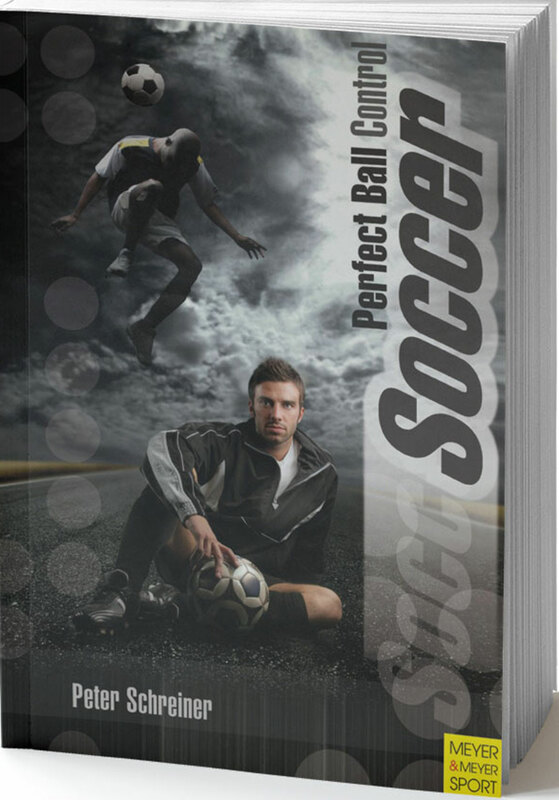 This practical book contains more than 160 drills and ball games and over 200 photos and 120 illustrations covering ball control, dribbling, feinting, passing, crossing and shooting at the goal. 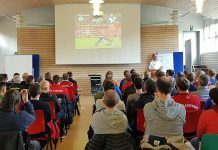 Each chapter starts with clear theoretical principles that give the coach valuable information for effective and learning-intensive team and individual training. 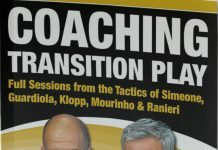 This book is endorsed by the NSCAA.